What is SPECIFIC Canine Everyday Adult Large & Giant Breed dry food? 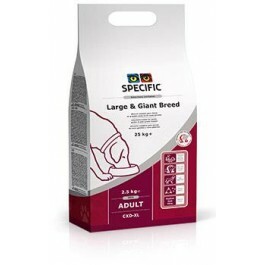 SPECIFIC Adult Large & Giant Breed is a complete and balanced dry food for adult dogs over 25kg. The recipe contains high levels of Omega-3 from fish help to support healthy skin, coat and joints. The added beta-glucans from yeast help support the immune system. This diet contains moderate calorie content and added L-carnitine to help maintain ideal bodyweight. The extra large kibble size encourages chewing. This food is suitable for adult dogs over 25kg. 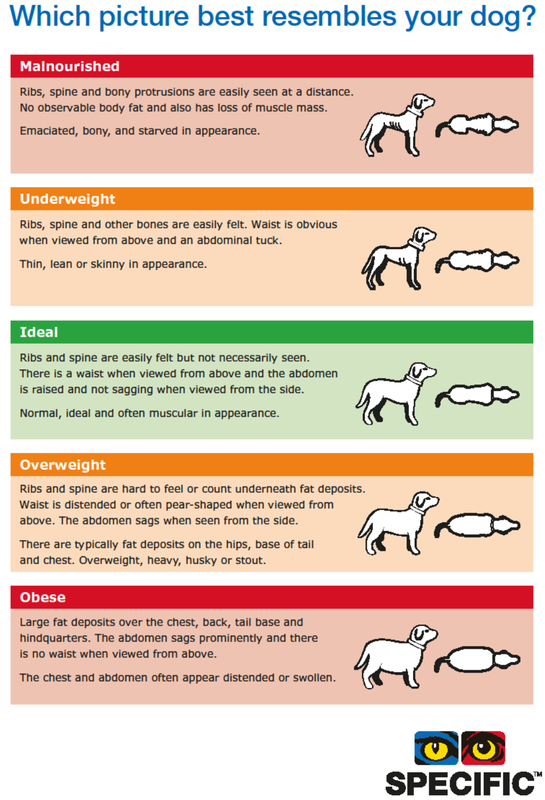 Please note:Adult ages for large breeds is 1 – 6 years, and giant breeds is 1 – 5 years. After these ages, it is advised to move onto a senior diet that is better suited to mature dogs nutritional needs. 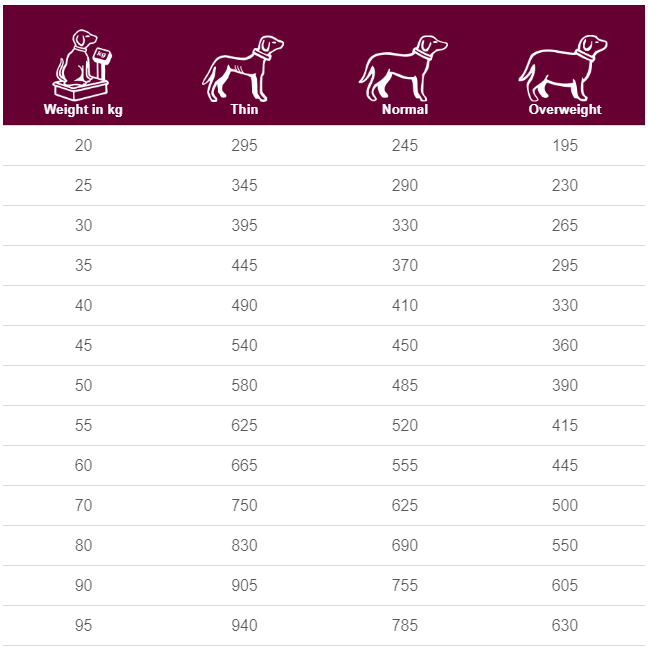 What are the benefits of using SPECIFIC Canine Everyday Adult Large & Giant Breed dry food? What is in SPECIFIC Canine Everyday Adult Large & Giant Breed dry food? Crude Protein 22.8g, Crude Fat 10.6g, Carbohydrate 50.6g, Crude Fibre 2.5g, Calcium 0.67g, Phosphorus 0.61g, Sodium 0.18g, L-carnitine 30mg, Omega-3 0.63g, EPA 0.14g, DHA 0.2g, Water 8.5g, Ratio n-3:n-6 1:3. How much SPECIFIC Canine Everyday Adult Large & Giant Breed dry food should I feed?